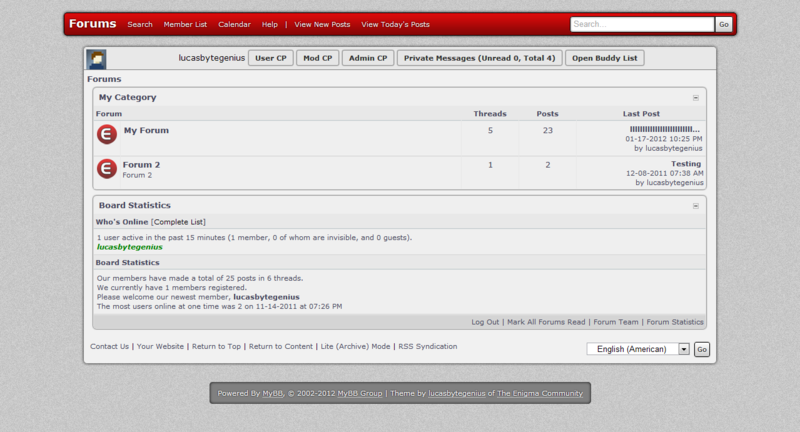 A simple pack with Usergroup Bars for MyBB&apos;s default groups. 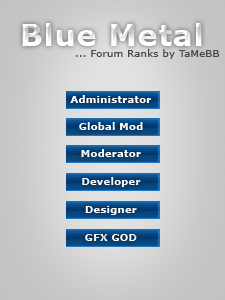 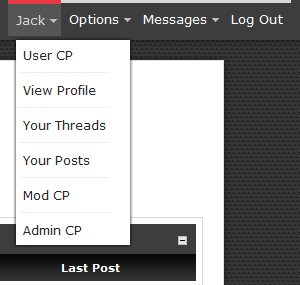 Stylish and sleek forum ranks. 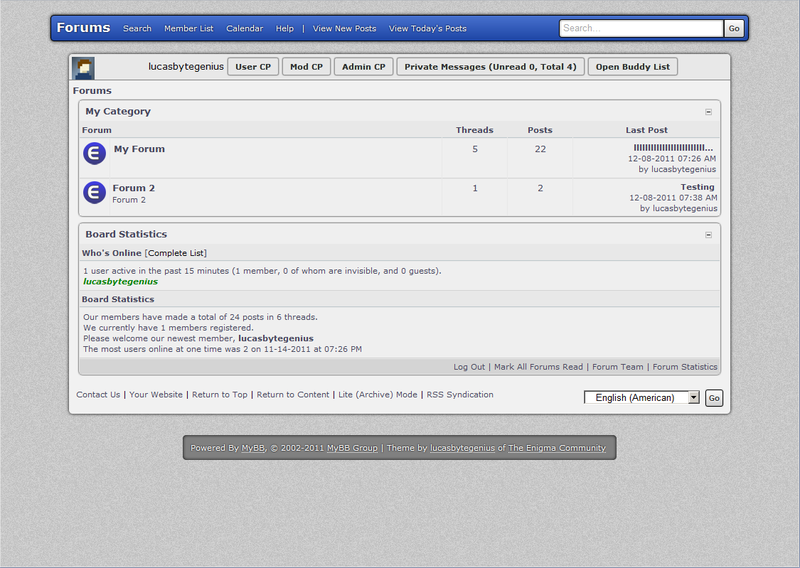 A sleek blue theme for MyBB. 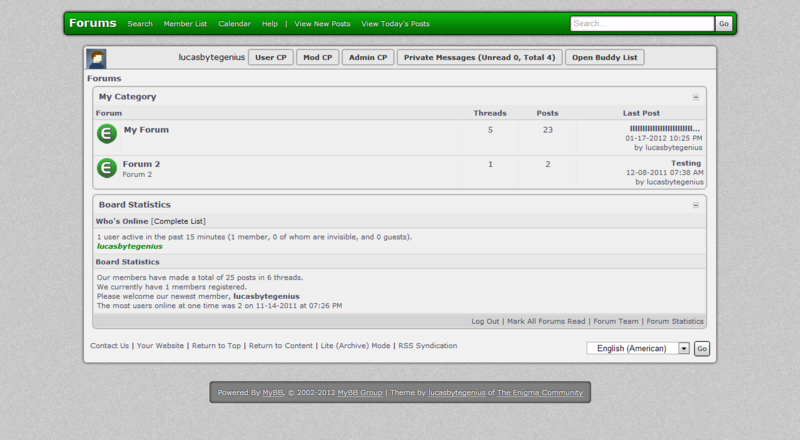 A sleek green theme for MyBB. 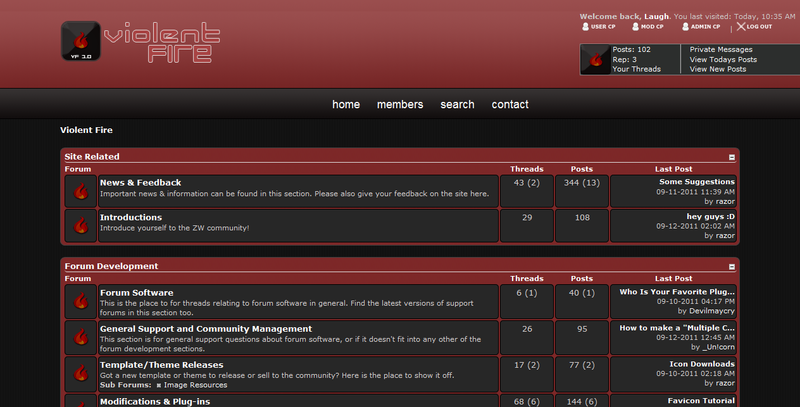 A sleek red theme for MyBB. 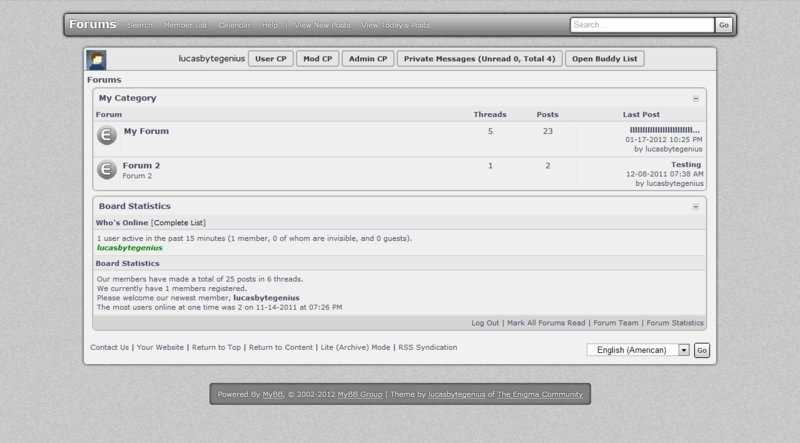 A sleek silver theme for MyBB.